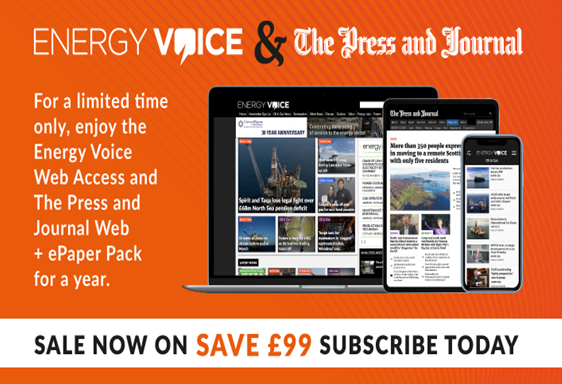 Get unlimited access to the Energy Voice Web Pack + The Press and Journal Web and ePaper pack for a year, now just £159.99 instead of £258.99. 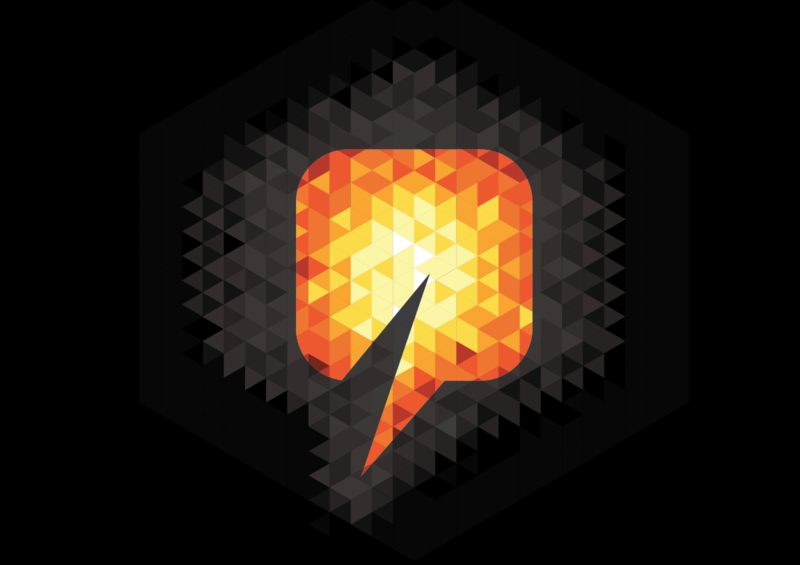 o Unlimited access to both Energy Voice and The Press and Journal Live apps. Enjoy personalised news feeds, fast load times and offline mode for news on the go.